The Razor Helmet Mounting System will work with most makes and models of Primary Light whether they are umbilical or not. It is quick and easy to fit the mounting plate to the helmet. 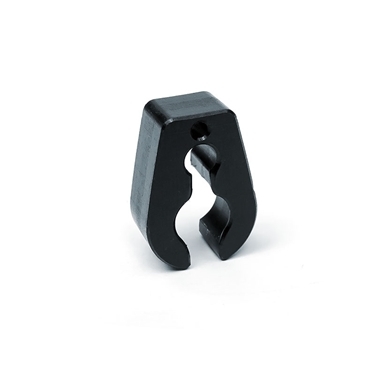 Comes without bracket for the light head - please order separate. 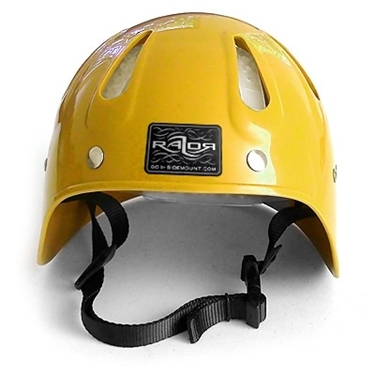 The Razor Helmet Mounting System is very easy to use and holds the light very securely so that it cannot be knocked or fall out which is a major issue with C clip style holders especially in true sm cave. 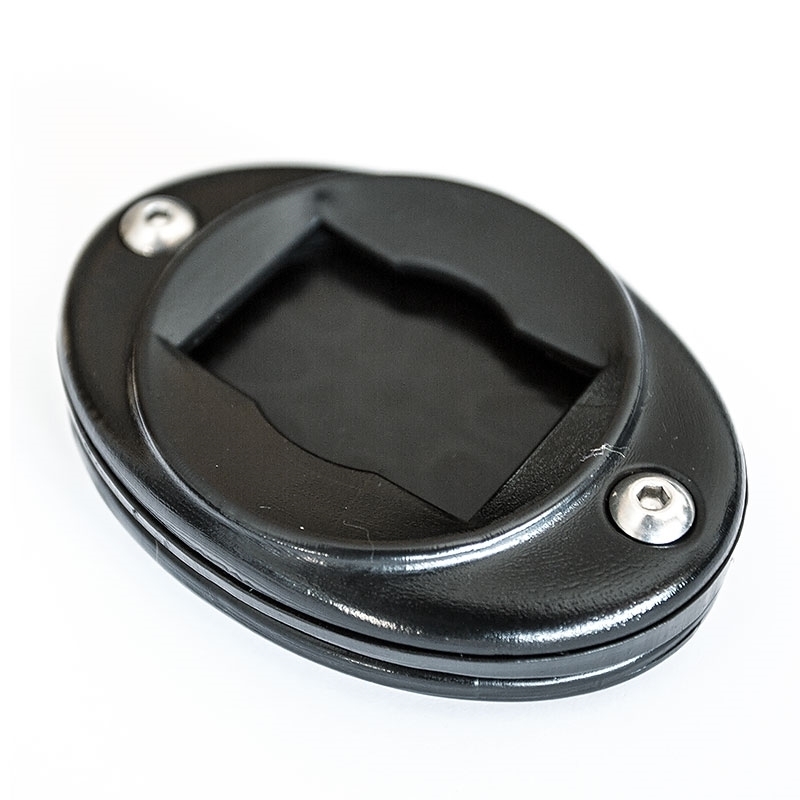 The helmet mounting plate has a very low profile which is also great for super small areas. 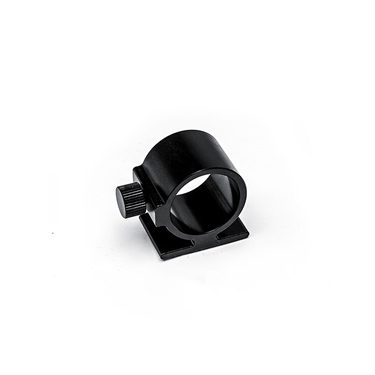 The bracket for the RAZOR Backup Light BL1200 is part of the Razor Light Mounting System and does not only allow to mount the backup light straight on the helmet, but also to use it with the existing helmet & hand mount system. 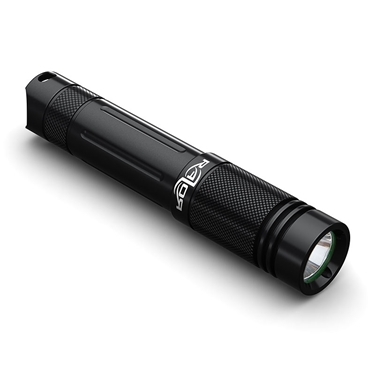 The new, rechargeable Razor LED Backup Light is made of durable aluminum Alloy and waterproof up to 100m depth. 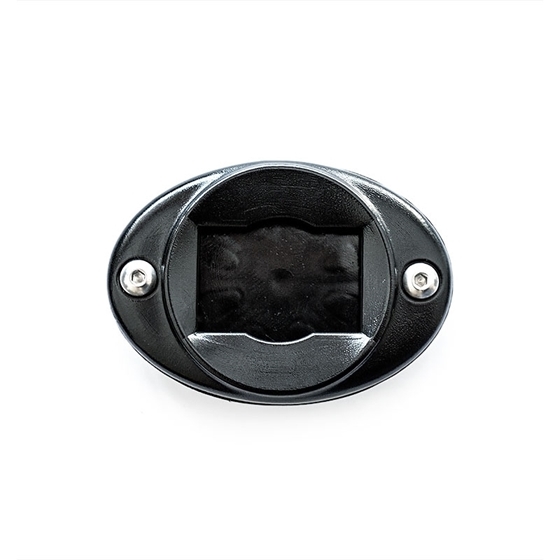 It is sealed with three O-rings and has an one-button ON/OFF switch at the end, which is also used for changing burn levels during the dive and easy to use with one hand. 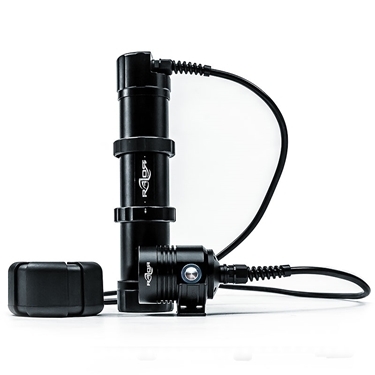 No more accidentally flooding because your light is not properly closed! 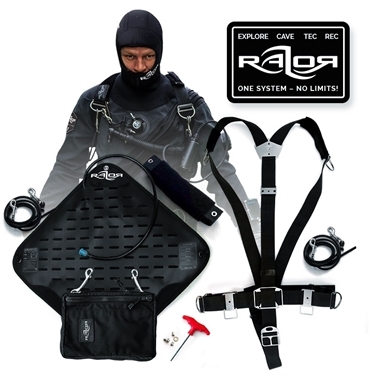 The Complete Razor Side Mount System is a complete integrated system designed specifically for side mount diving. It can be used for both cold water diving with Drysuits and Steel tanks and warm water diving with Wetsuits and Aluminium tanks. New designed for better fit on your long hose - always ready to use to deploy in an out of gas emergency. The Razor Hand Mounting System is a set of Hand Mount & Light Holder and will work with most makes and models of Primary Light whether they are umbilical or not. 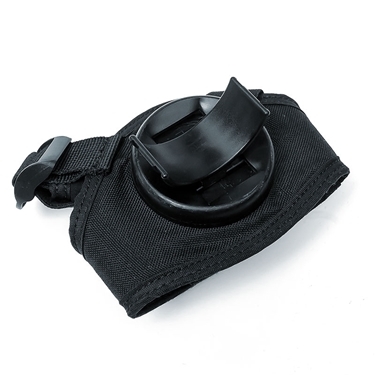 It is quick and easy to adjust the hand mount to the size of your hand either with dry gloves or without and super confortable to wear. You will nearly not noticing that it is there.